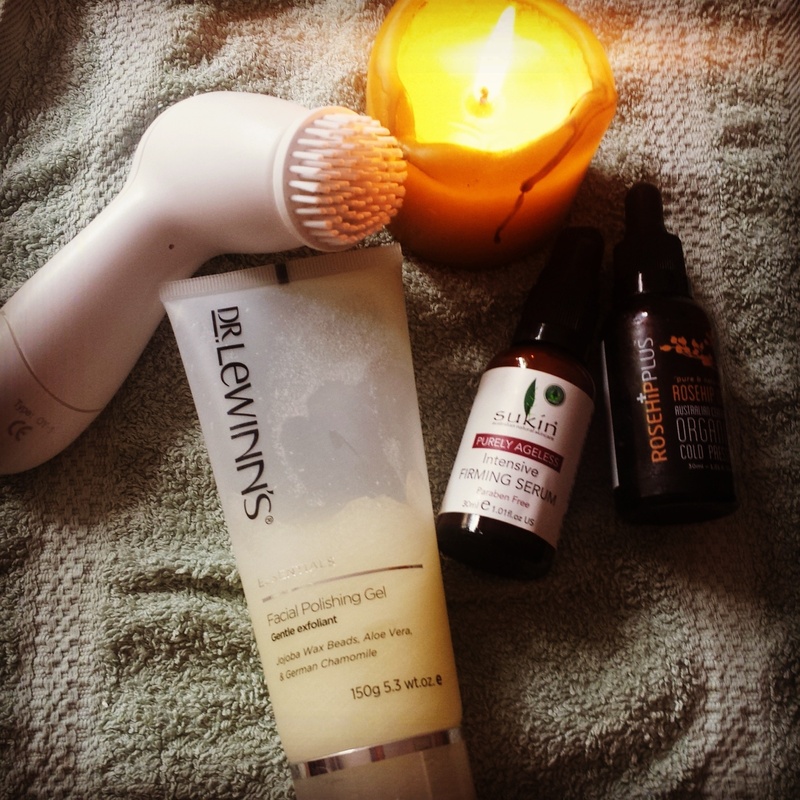 Keeping it simple and affordable using my favourite Aussie products. Remember, you have to cleanse in the morning too! A morning cleanse removes any toxins the skin eliminates during the night and refreshes the skin. It’s always easier as no make-up to worry about. I use this Olay brush with an exfoliator about twice a week, and all other mornings use a gentle cleansing facewash with a facecloth and warm water. Always follow with a good SPF, some reviews here.